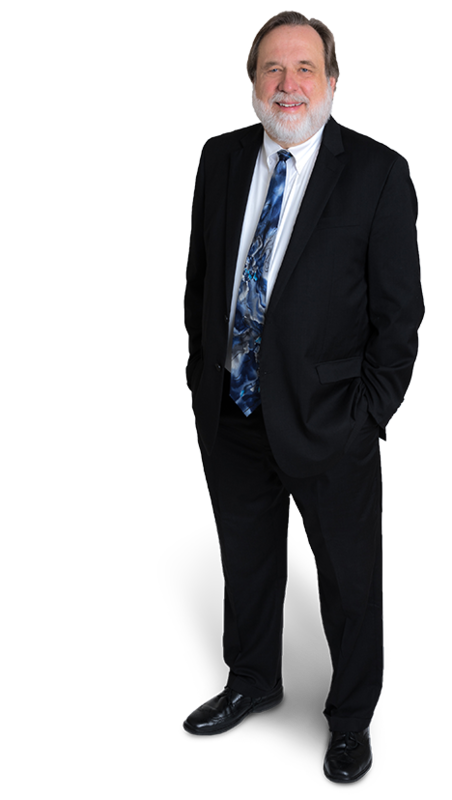 Tom Bondurant is a Gentry Locke Partner and Chair of the firm’s Criminal & Government Investigations practice group. While serving as a Federal Prosecutor for 29 years, Tom tried more than 200 criminal jury trials, many involving complex matters including white collar fraud, tax issues, public corruption, healthcare fraud, regulatory matters and racketeering. At Gentry Locke, Tom represents corporations and individuals in all phases of the criminal process and conducts corporate internal investigations. 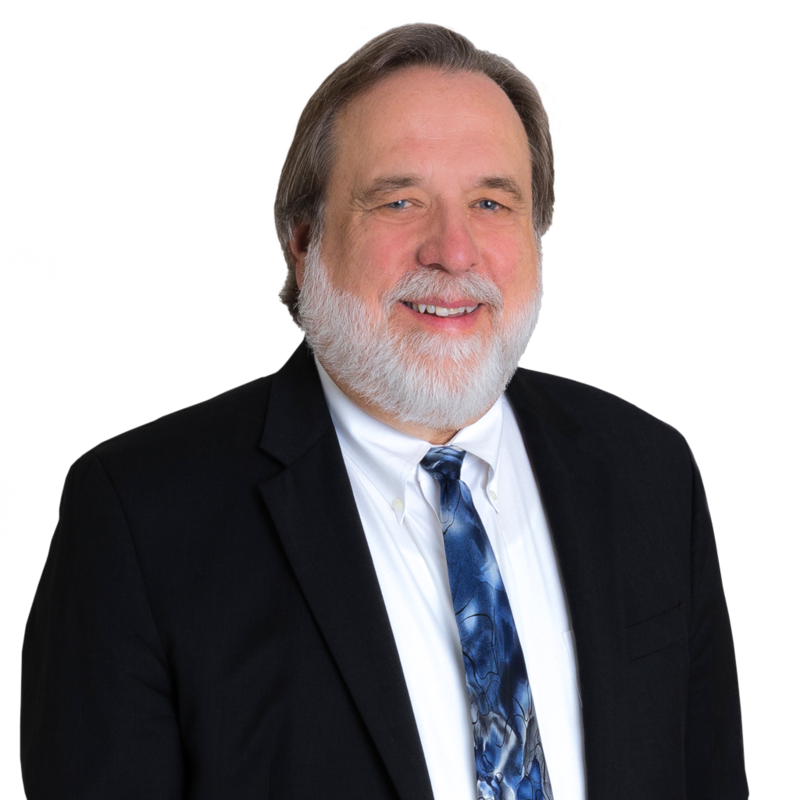 Tom is admitted to practice in Virginia and the District of Columbia, and is a Fellow with the American College of Trial Lawyers, the Virginia Law Foundation, and the American Bar Foundation. Tom is consistently noted among the Best Lawyers in America for Corporate Compliance Law and White Collar Criminal Defense. He also is regularly recognized as a Virginia Super Lawyer in the areas of Criminal Defense and White Collar Crime.